We design solutions that make your customer’s journey better. Optimized experiences create happier customers and bigger results. We can help you get there. 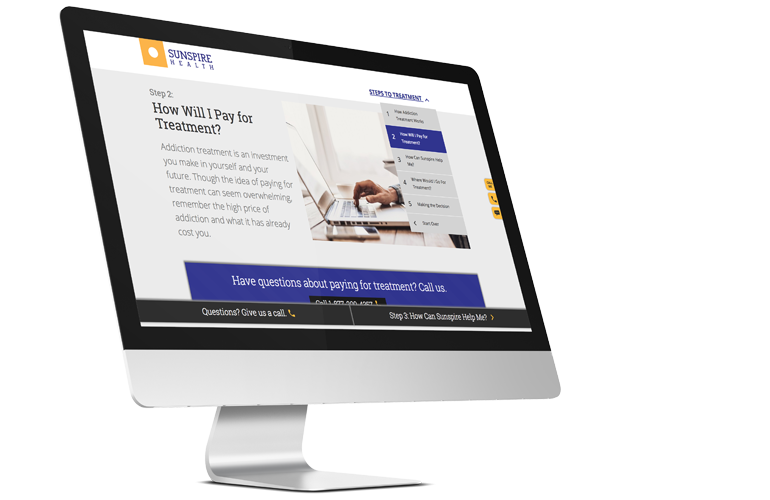 Red Privet worked closely with Sunspire to learn how that pivotal touchpoint affects both the customer experience and call center performance – ultimately building a step by step conversion funnel. Healthcare is often a shared experience. 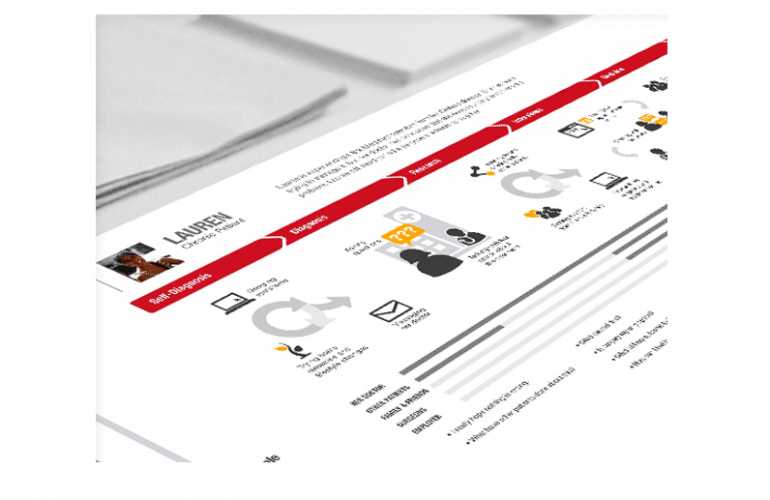 Our journey maps helped Penn State Health discover why being ‘patient-centric’ is really about being ‘people-centric’. 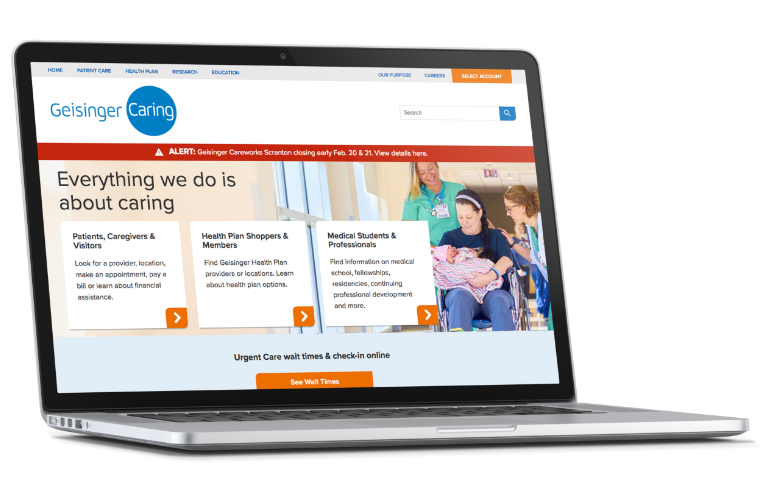 We helped Geisinger reimagine their enterprise-wide web presence – unifying their health system, health plan, School of Medicine, and research entities into one cohesive experience. 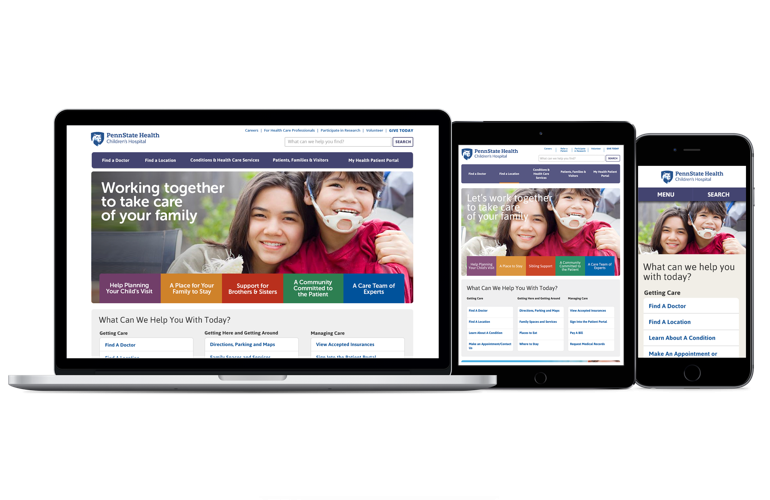 We helped Penn State Health create a new Children’s Hospital website that supports parents’ needs, while also satisfying the needs of a second audience – referring providers. Understanding health insurance is challenging. 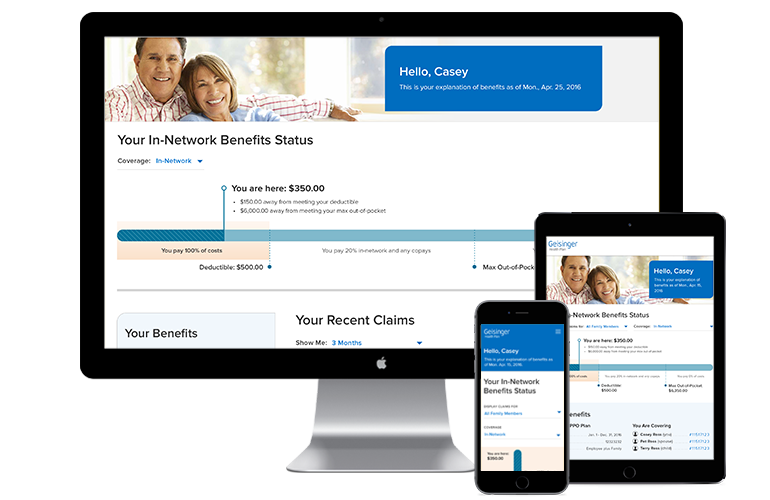 We worked with Geisinger Health Plan to take a complex topic such as Explanation of Benefits, and make it easier to comprehend.